Autumn is a beautiful time of year to have a family portrait in our outdoor studo. This month’s theme is Fall Leaves! 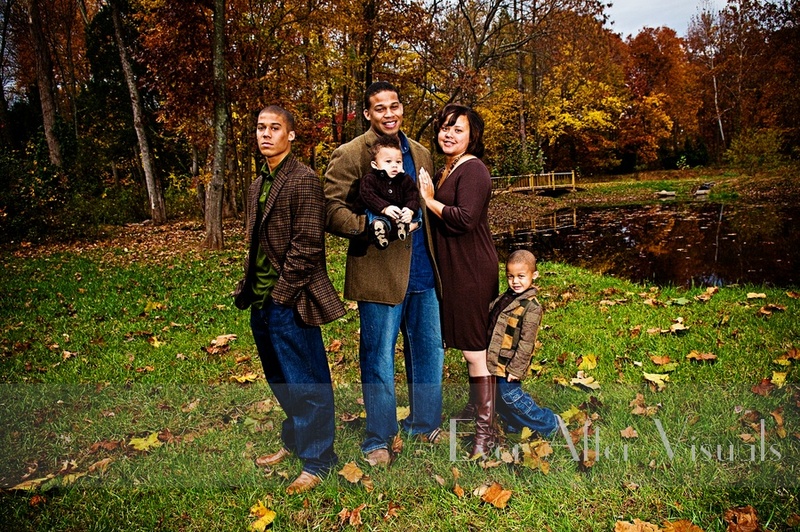 Limited Edition Family Portraits for our Fall Leaves Sofa Portraits is on October 7, 2012-looking for something colorful? Our Fall portraits with our red vintage couch are one of the most popular.